JEST 2018 will be held on Sunday, February 18, 2018. JEST score is valid for One year. The Science & Engineering Research Board (SERB) (statutory body established through an Act of Parliament) recognizes JEST as a National Eligibility Test (NET) in their office Memo vide OM No.SB/S9/Z-01/2015. 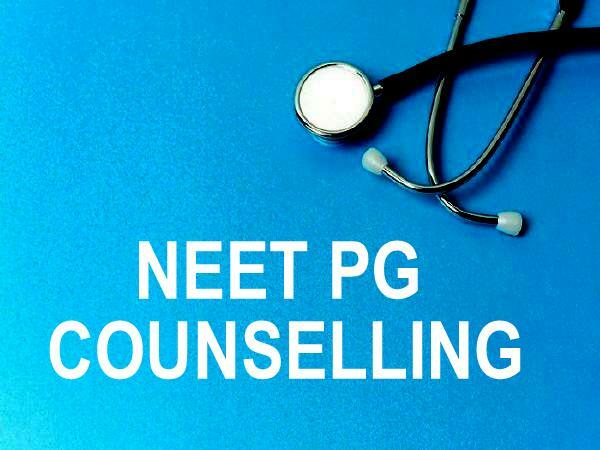 Fellows working in SERB programmes and qualified in NETare eligible to get enhanced fellowship. JEST 2018 Application Form will be available from 15th November 2017. Joint Entrance Screening Test (JEST) is conducted by several premier research institutes for admission to PhD and Integrated PhD programme in its different participating institutions. 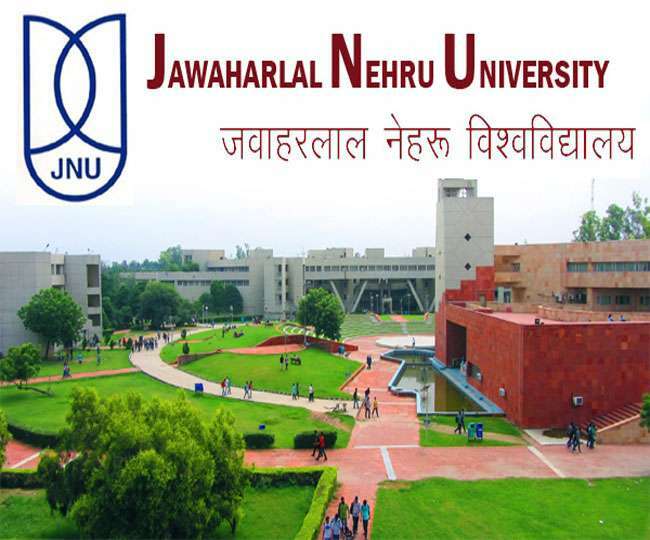 The JEST examination is held for two subjects only, namely, physics and theoretical computer science/neuroscience/Computational Biology. JEST is recognized as a National Eligibility Test (NET) by the Science & Engineering Research Board (SERB). In this article, we are providing detailed information about JEST 2018. For convenience of the candidates, online filling of application for JEST 2018 will be facilitated by the authority. JEST application form 2018 will be available from 15th November 2017. To apply for JEST 2018, candidates must have a valid email-id. At the time of filling the application form, candidate also has to upload the scanned photograph and signature in jpg format. The application procedure would be completed after submission of application form and successful e-payment of application fee. After submitting the application form, candidates will receive an intimation email from JEST website regarding successful submission of application. The amount that a candidate need to pay in the form of application fee is Rs. 300 (Rs 150 for SC/ST applicants only). The application fee can be paid using Debit/Credit cards and Net-banking. Here, we are providing the eligibility criteria for JEST 2018. However, candidates are suggested to also visit the websites of the participating institutes of their interest to know more about the qualification requirement. M.Sc. in Physics is the prescribed qualification to apply for this course. However, some institutions also accepts B.E. / B.Tech. / M.Sc. / M.E. / M.Tech. in disciplines of Applied Physics and Mathematics. M.Sc./ M.E./ M.Tech. in Computer Science and related disciplines and should be interested in the mathematical aspects of computer science. M.Sc./ M.E./M.Tech./MCA in any engineering or science discipline, with good mathematical skills and strong interest in biological problems. B. Sc. (Physics / Mathematics). At NISER, B.Sc (Physics) or B.E./B. Tech in Engineering Physics, with a minimum of first class marks, will be the minimum qualification. For admission to IIA, the qualification required is B.Sc. (Physics/Mathematics)/B.E./B.Tech. in Electrical/Instrumentation/Engineering Physics/Electronics and Communications/ Computer Science and Engineering/Optics and Photonics will be consider. 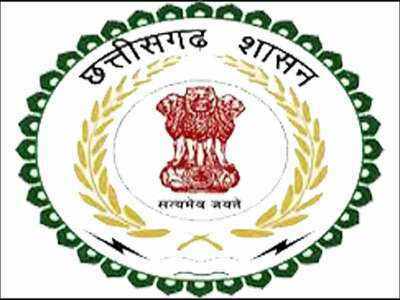 B.Sc./B.E./B.Tech./M.C.A. in Computer Science or related disciplines. M.Sc. (Physics/Applied Physics)/Post-B.Sc. (Hons) in Optics and Optoelectronics/Radio Physics and Electronics. The standard of the Joint Entrance Screening Test (JEST) will be that of graduation or post-graduation level. The test of Theoretical Computer Science focuses on Analytical Reasoning and Deduction, Combinatorics, Data Structures and Algorithms, Discrete Mathematics, Graph Theory, Principles of Programming. The questions of Physics will appear from topics such as Mathematical Methods, Classic Mechanics, Electromagnetism and Optics, Quantum Mechanics, Thermodynamics & Statistical Physics and Electronics. 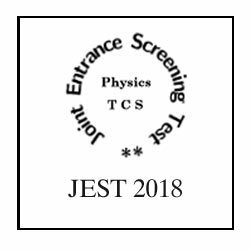 Courses Offered: JEST is held for entrance to the PhD and Integrated PhD programme in Physics and Theoretical Computer Science. 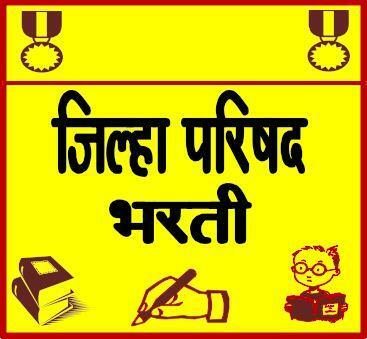 Exam Mode: The test will be conducted in OMR answer sheet (offline exam). Number of Questions: The question paper of Physics will have two parts i.e. Part A and Part B. There will be 25 questions in each part with a total of 50 questions. Theoretical Computer Science will have total 7 questions. Type of Questions: The question paper of Theoretical Computer Science have questions of both types – some requiring short answers and some involving detailed problem solving. Physics question paper will be based on objective type questions. Exam Duration: The test will be of 3 hours. Marking Scheme: The Part-A of Physics question paper will contain questions of 3 marks each while Part-B will contain questions of 1 mark.